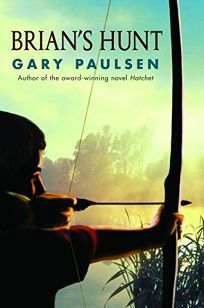 In Gary Paulsen's latest, Brian's Hunt, Brian has traveled back to his beloved Canadian wilderness. Although Brian's Return (2001) was to be the last in the series, here the acclaimed hero hunts for a bear that has attacked his friends. With an ever-reverent view toward the power of nature, the author delivers another suspenseful adventure.